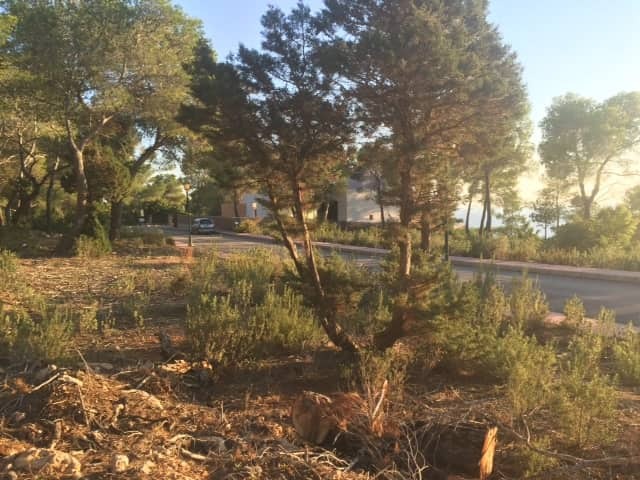 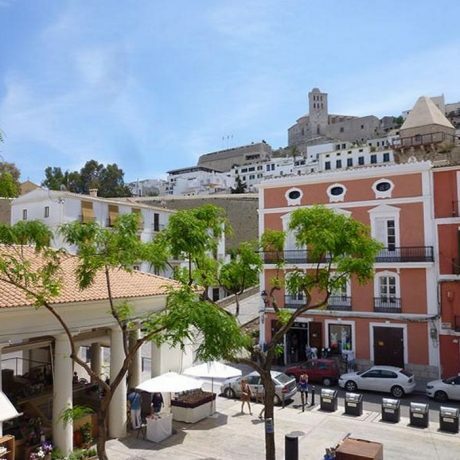 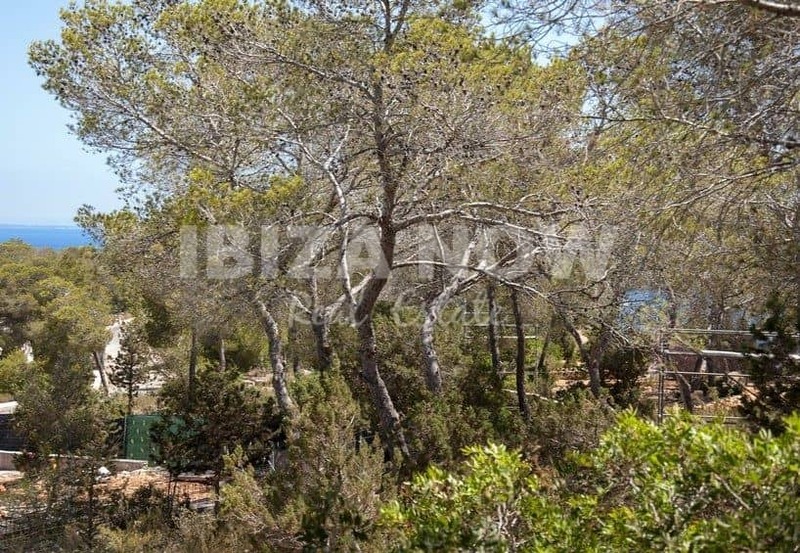 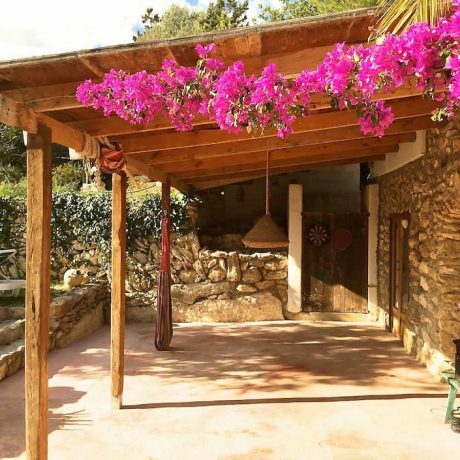 A plot for sale in the private urbanization of Vista Alegre, Ibiza. 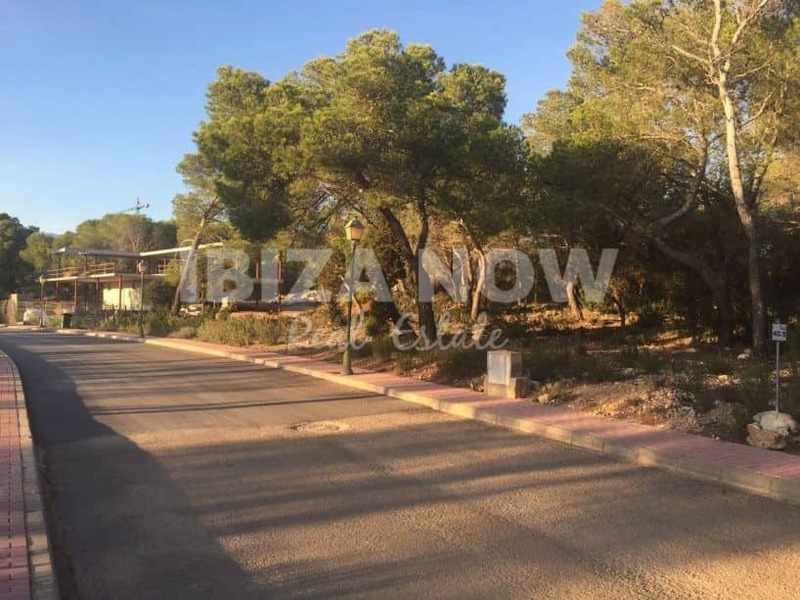 The plot of approx 1200m2 for sale in one of Ibiza’s best-gated communities. 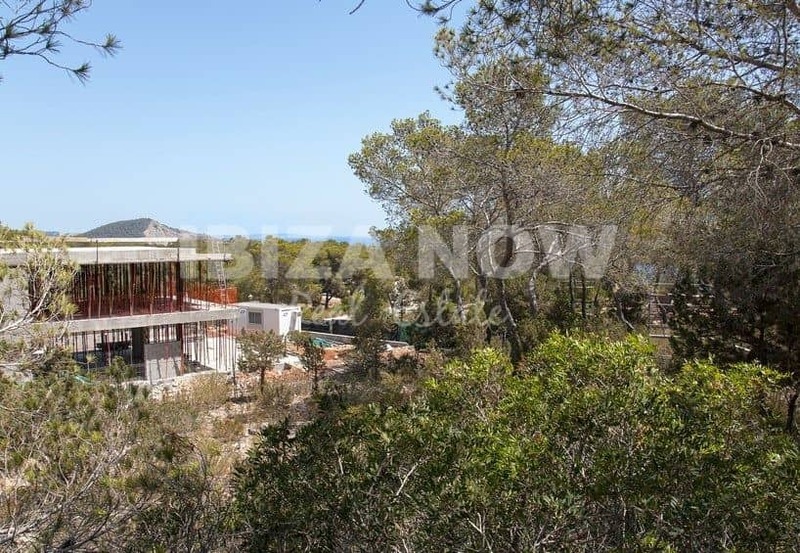 You have partial sea view and are allowed to build a house of approx 480m2. 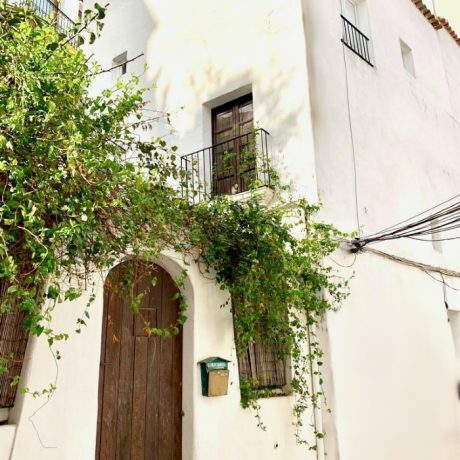 It will take 6 to 9 month to obtain the building license.